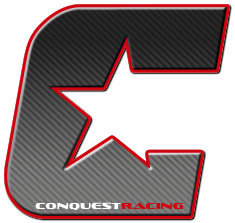 Posts tagged "Ducati Panigale V4 Seat Covers Tappezzeria Italia"
Made in Italy, Tappezzeria Italia has over 40 years experience in producing high-quality seat covers for your Ducati Panigale V4 to give it that extra special factory look. 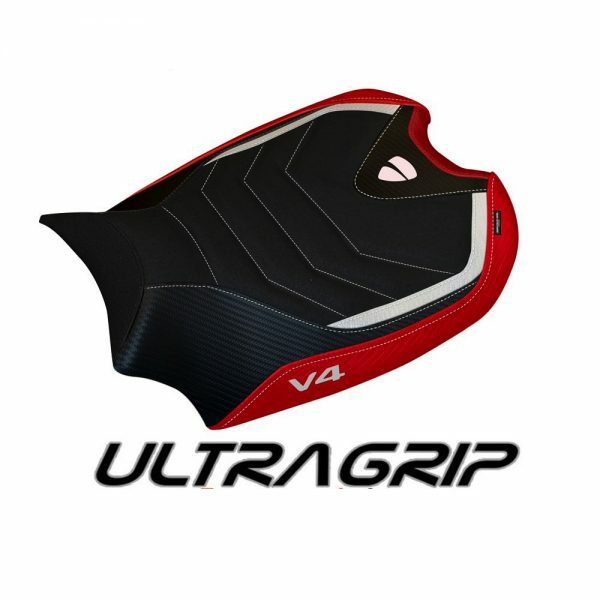 Available in high-quality velvet material or the UltraGrip performance range. All our Ducati Panigale V4 Seat Covers Tappezzeria Italia are made to captivate the aesthetics of your bike and increase the visual impact, because of this our products are now appreciated all over the world which show the maximum expression of the made in Italy saddlery. **Waterproof** and resistant to atmospheric agents. High resistance to chemical agents. Supplied with detailed instructions manual for assembly. 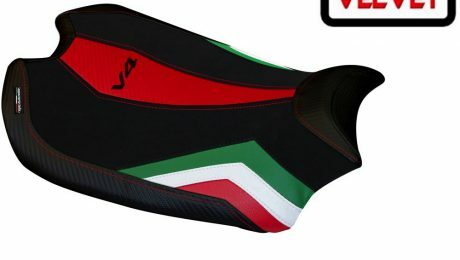 **All Tappezzeria Italia Ducati Panigale V4 Seat Cover Wels 2 are made of 100% waterproof materials, while the seams are taped from the inside to help prevent water infiltration and ensuring a water resistance of 80%. However, they may occur infiltration if the saddle is exposed to rain for a long period or when high-pressure washing.